Just steps away from Downtown Austin is history-filled South Congress, commonly known as SoCo. This area contains all kinds of trendy antique shops, restaurants, Instagram-worthy street murals and live music. Tourists and locals alike love to hangout in SoCo. South Congress continues to see a spur of redevelopment within the neighborhood. There are many mixed-use projects, residential complexes, office space and executive suites popping up all over the area. 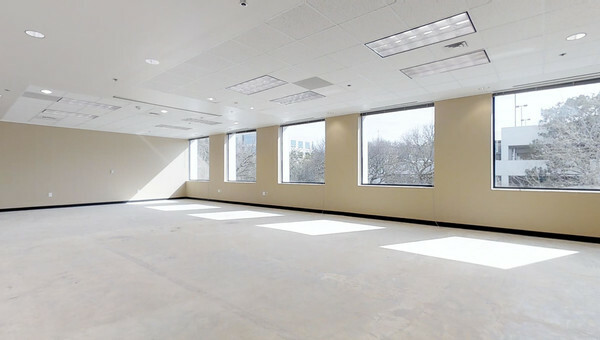 You won’t have to worry about the congestion of working in a high-rise like you would downtown, because South Congress office and residential spaces are generally low rise buildings. Small businesses that thrive in a work-play environment will enjoy being steps away from some of the hippest restaurants, coffee shops and boutiques in Austin. 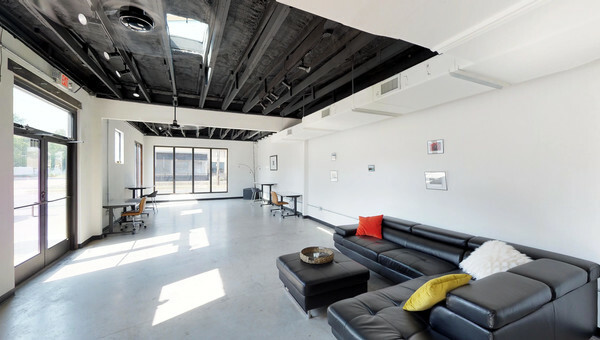 A diverse list of businesses lease office and coworking space in South Congress, the majority being small to medium size businesses. Heading south to South Austin you'll find more casual, residential neighborhoods and the Greenbelt hiking trail, so this area appeals to people that want to live near work. 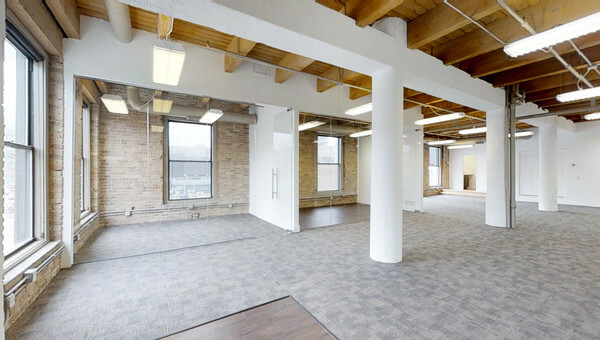 Further south of 290, you will get more bang for your buck with more economical office space. 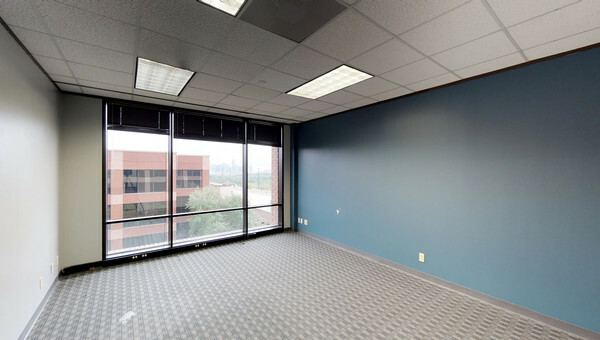 If you are a small business owner looking to lease office space in SoCo or South Austin, let Truss find you your next space in 60 percent less time. Truss has listings in all of Austin’s top neighborhoods and will show you personalized results that meet your needs. Start your search with Truss today.